Ethernere raid is a pre-requisite for both these raids. Both these raids can be done in either order. Flag for these raids includes Ethernere + Bixie Warfront + Dead Hills. Flag for the Tower of Rot and Argin-Hiz raids includes every Tier 1 raid (eight raids total). Tower of Rot and Argin-Hiz can be done in either order. Flag for The Void raid "The Journey Home" includes every Tier 1 and Tier 2 raid (10 raids total). Not technically a part of this expansion, but it awards Tier 2 currency (no flags for participating or requesting). NOTE: Anyone lacking in flags can be "85'd" into the event zone, where at least 85% of your force has the flag. You must have completed all pre-requisite raids. 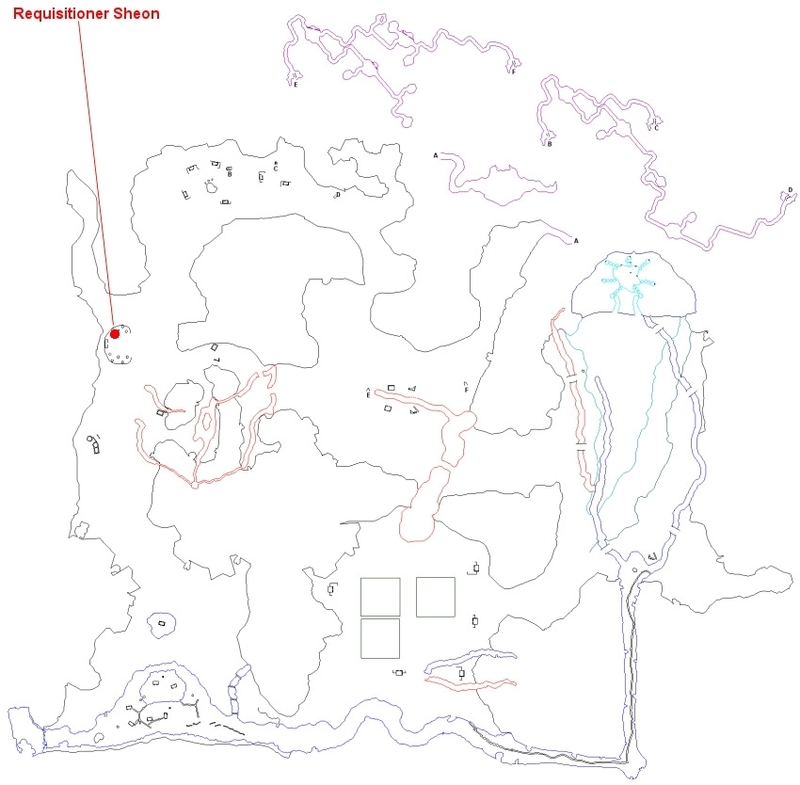 You must have completed the zone's partisan achievement (storyline task arc) and, for some zones, a mission. NOTE: There are secondary raids in each of the four Tier 1 zones. If you have the pre-requisites for requesting the primary raid, and have completed the primary raid, then you can request the secondary raid. As with Veil of Alaris and Rain of Fear, raid currency is back for the Call of the Forsaken expansion. Every raid event, of course, spawns a chest at its end with loot. Sometimes, the RNG (random number generator) will be very unkind to you and cause long streaks in which you don't see a particular item you've been waiting for. As soon as you complete an event, all items from that event become available to you for purchase. NOTE: The list here will fill in over time as entries are made into the Allakhazam database. See the quest entries for event details and loot information, the zone entries for the zone overview, and the bestiary entries for individual raid mob listings. 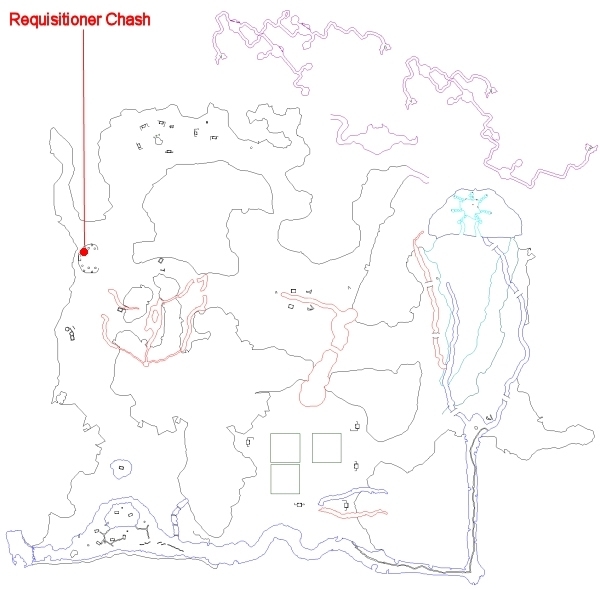 These raids were included with the initial release of the Call of the Forsaken expansion in October 2013. These raids were added with the "Hate Rising" content release in January 2014. These raids were added as staggered releases in mid-2014. Not technically a part of the Call of the Forsaken expansion, but the Plane of War raid awards Tier 2 currency and quality loot. This page last modified 2017-05-20 20:57:27.